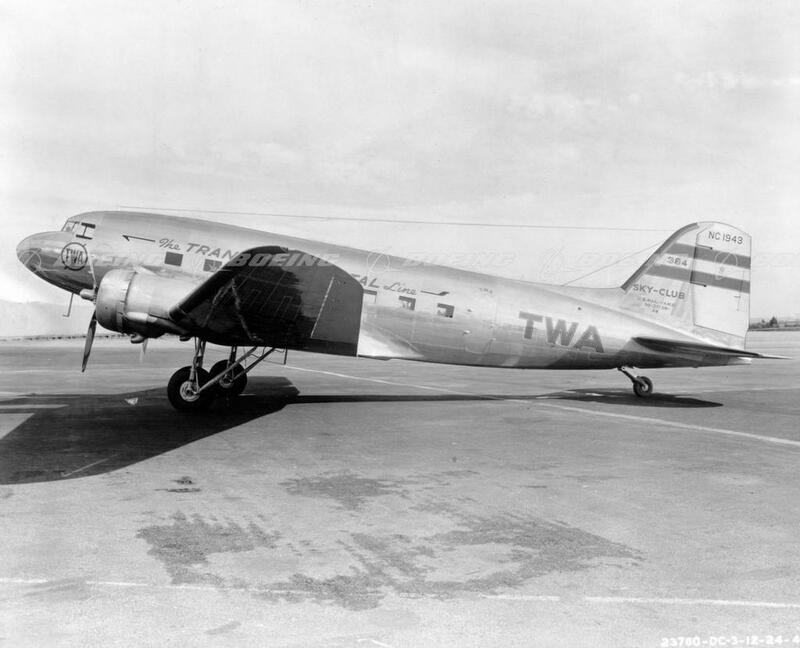 16 January 1942: Transcontinental and Western Air, Inc., Flight 3, was a transcontinental passenger flight enroute to Los Angeles, California from New York City. 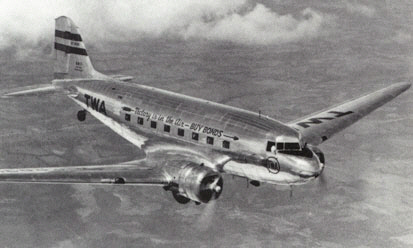 The airplane was a Douglas DC-3-362, registered NC1946. The pilot in command was Captain Wayne C. Williams, an 11-year employee of T&WA. He had 12,204 hours total flight time with more than 3,500 hours in DC-3s. He had flown 204 hours at night within the previous six months. The co-pilot was S. Morgan Gillette, who had been with T&WA for a little less that 1 year, 6 months. He had 1,330 hours of flight time with 650 in DC-3s. After a refueling stop at Las Vegas Airport, the airliner departed at 7:07 p.m. Pacific Standard Time, on the final leg of the flight to the Lockheed Air Terminal at Burbank, California (officially, the Bob Hope Airport, but now known Hollywood Burbank Airport). It was dark, but the weather was clear. Because of wartime regulations, the lighted airway beacons on the route had been extinguished. 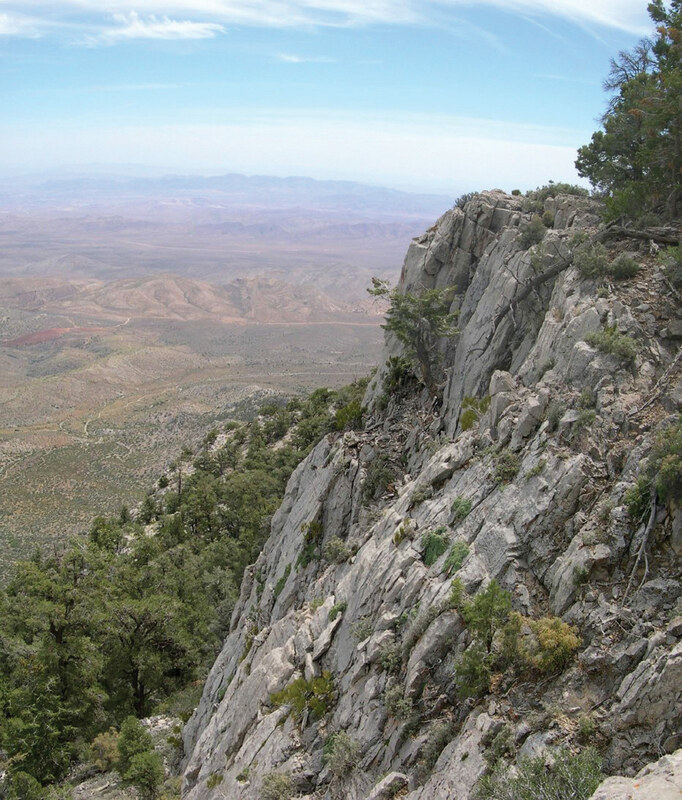 At 7:20 p.m., PST, Flight 3 crashed into a vertical cliff face on Potosi Mountain, an 8,517-foot (2,596 meters) mountain 32 miles (51.5 kilometers) southwest of Las Vegas, Nevada. 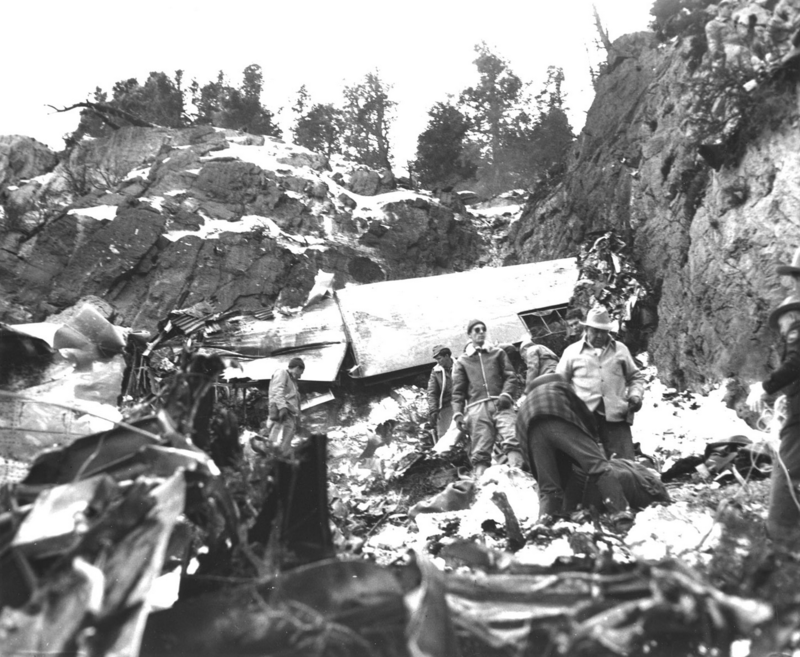 The DC-3 was completely destroyed and all 22 persons aboard were killed, including actress Carole Lombard, Mrs. Clark Gable. In planning the flight, the crew had made an error in the compass course for this leg of the flight. 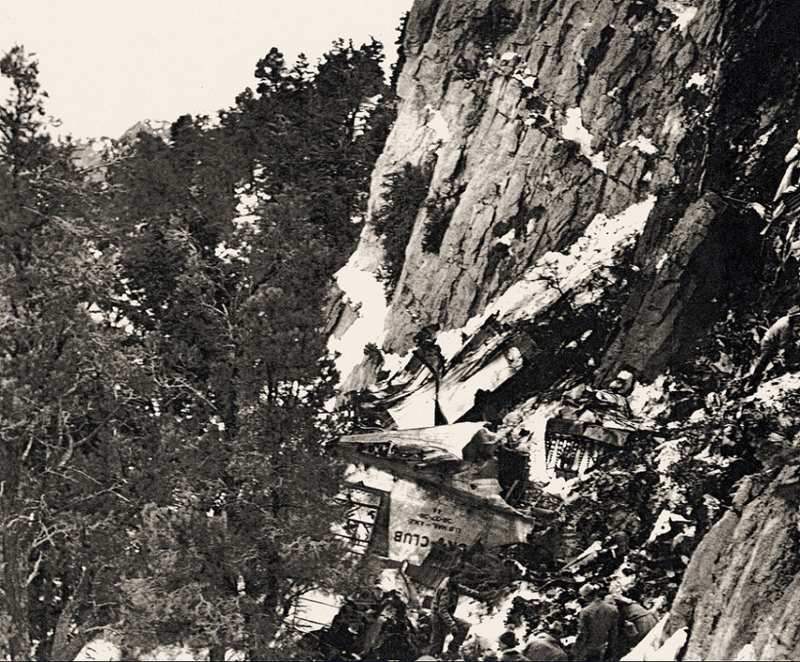 Their written flight plan, filed with the airline’s operations department, indicated a compass course of 218° which took them directly to the mountain. Carole Lombard (née Jane Alice Peters) was one of the most successful motion picture actresses in Hollywood. She was born at Fort Wayne, Indiana, in 1908, and had her first motion picture role in 1921. At age 16, she was under contract to the Fox Film Corporation and as was customary, was given a more dramatic name. She was primarily a comedic actress though she also had several dramatic roles. Lombard was nominated for an Academy Award for Best Actress in “My Man Godfrey” which starred William Powell, to whom she was married 1931–1933. In 1938, Lombard married actor Clark Gable. 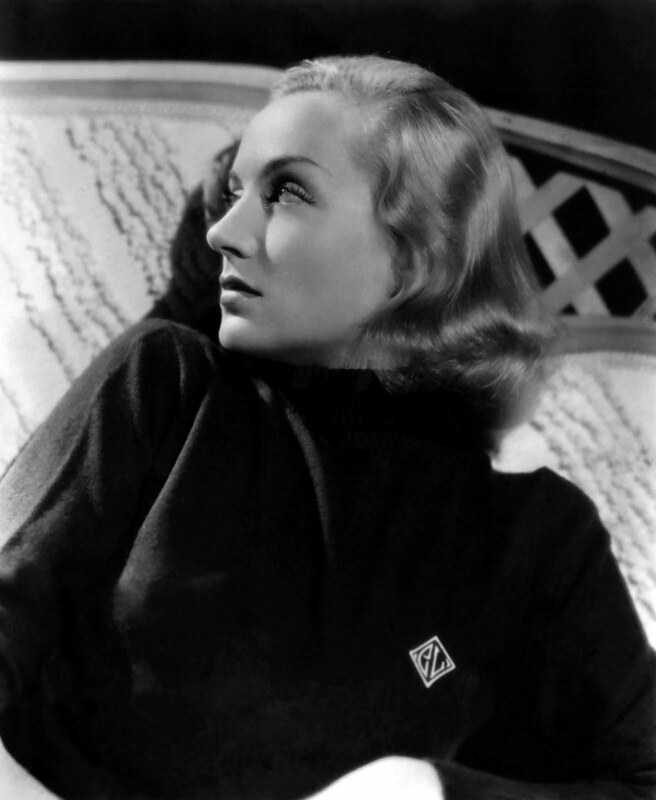 Carole Lombard had been on a War Bonds tour and was returning home to Hollywood. She was seated in an aisle seat in the third row, next to a U.S. Army private. Her mother, Elizabeth Peters, was seated directly across the aisle. NC1946 was a DC-3-362, c/n 3295, built in February 1941 for Transcontinental and Western Air by the Douglas Aircraft Company at Santa Monica, California. It was an all-metal, twin-engine civil transport with retractable landing gear. The airplane was operated by a pilot and co-pilot and could carry up to 21 passengers. The DC-3-362 was 64 feet, 5 inches (19.634 meters) long with a wingspan of 95 feet (28.956 meters). It was 16 feet, 11 inches (5.156 meters) high. The airplane weighed approximately 18,000 pounds (8,165 kilograms) empty and had a gross weight of 25,200 pounds (11,431 kilograms). NC1946 was powered by two air-cooled, supercharged 1,823.129-cubic-inch-displacement (29.875 liter) Wright Aeronautical Division Cyclone 9 GR-1820G202A nine-cylinder radial engines with compression ratio of 6.7:1. These engines had a Normal Power rating of 1,100 horsepower at 2,400 r.p.m., and 1,200 horsepower at 2,500 r.p.m. for Takeoff, burning 91/96 octane aviation gasoline. They drove three-bladed, constant-speed, full-feathering Hamilton Standard Hydromatic propellers through a 0.5625:1 gear reduction. The GR-1820G202A was 4 feet, 2.04 inches (1.271 meters) long, 4 feet, 7.10 inches (1.400 meters) in diameter, and weighed 1,310 pounds (594 kilograms). The DC-3 had a cruise speed of 150 miles per hour (241 kilometers per hour) and maximum speed of 237 miles per hour (381 kilometers per hour) at 8,500 feet (2,591 meters). The airplane had a service ceiling 24,000 feet (7,315 meters), and its range was 1,025 miles (1,650 kilometers). The Douglas DC-3 was in production for 11 years with 10,655 civil and C-47 military airplanes built, and another 5,000 license-built copies. Over 400 are still in commercial service.